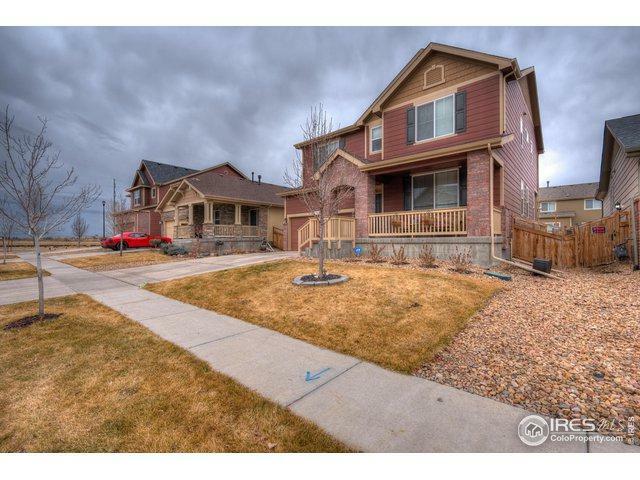 Beautiful 2-story home in desirable Brighton Crossing subdivision! 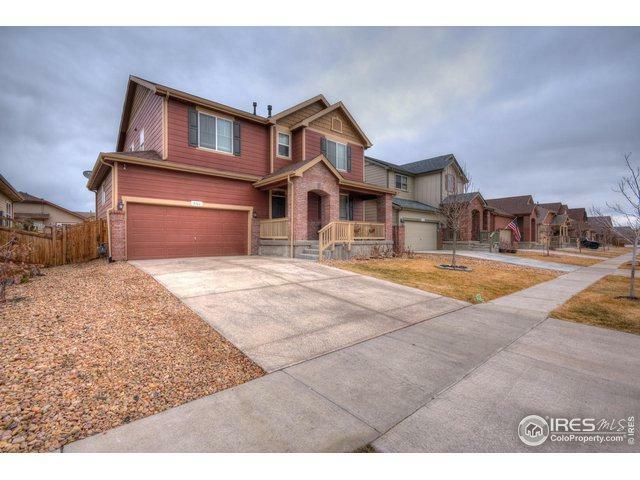 5 spacious bedrooms & 4 baths. 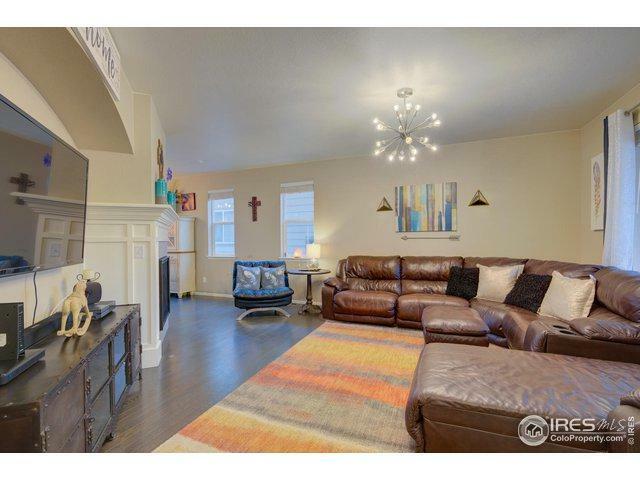 Professionally fin basement complete w/ bedroom, bathroom, recreation room & adorable kitchenette. Perfect for entertaining or separate living quarters for guests. 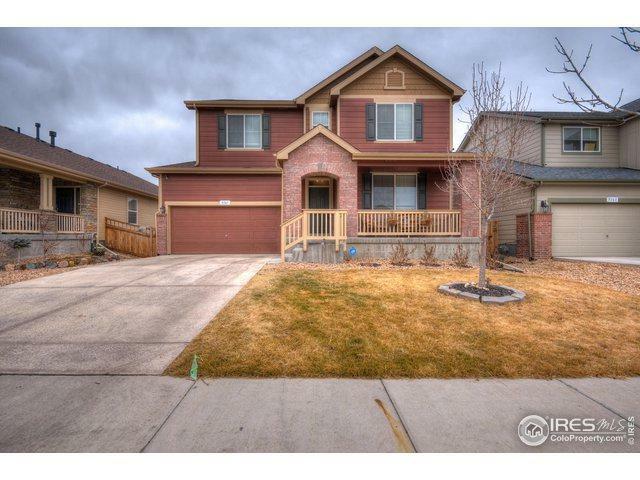 Spacious modern kitchen w/ center island, granite counter tops, stainless appliances, double oven & refrigerator. Separate dining area w/ corner fireplace. Large Master w/ luxury bath & double sink vanities.